Welcome Baby! 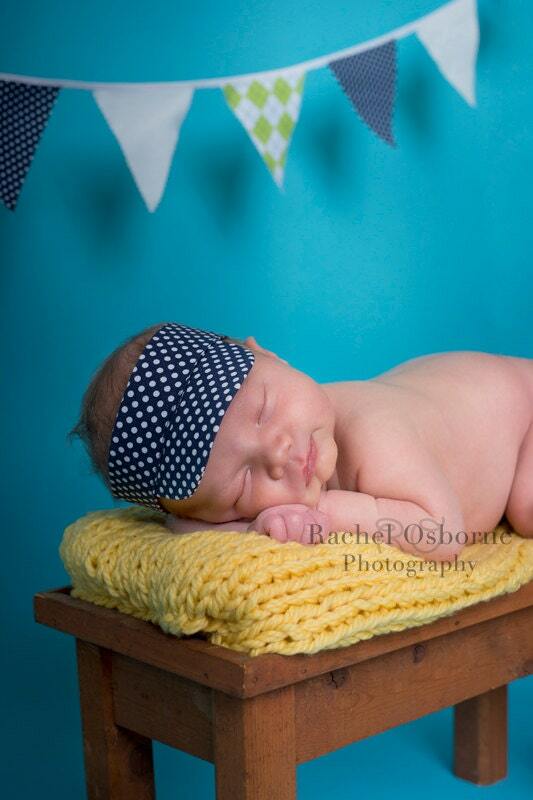 This darling visor will help you create the most memorable newborn photos for your new arrival. Each tiny little visor is handmade. 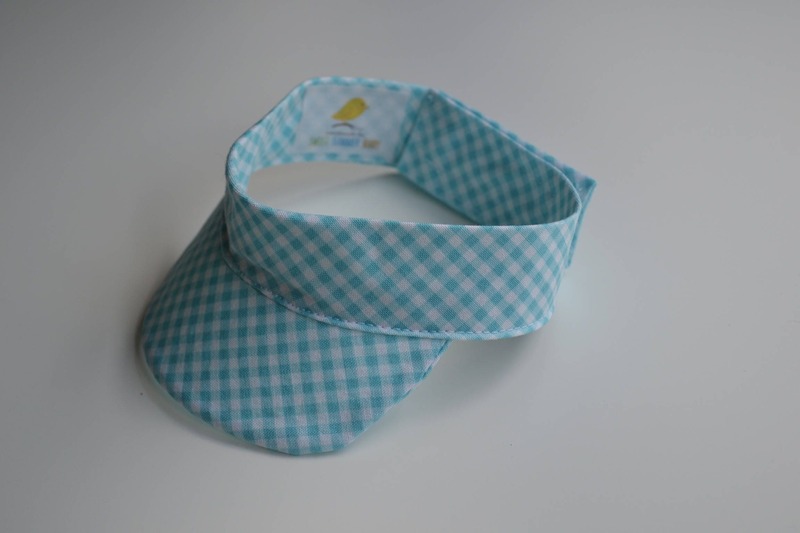 The stiff brim of the visor is designed to hold its shape, and the adjustable Velcro strap makes this visor as easy to use as it is adorable. NOTE: Placement of fabric may vary as each visor is handmade and unique.